You DO NOT have to be Asian or of Asian Descent to compete. This competition is open to all ethnicities. 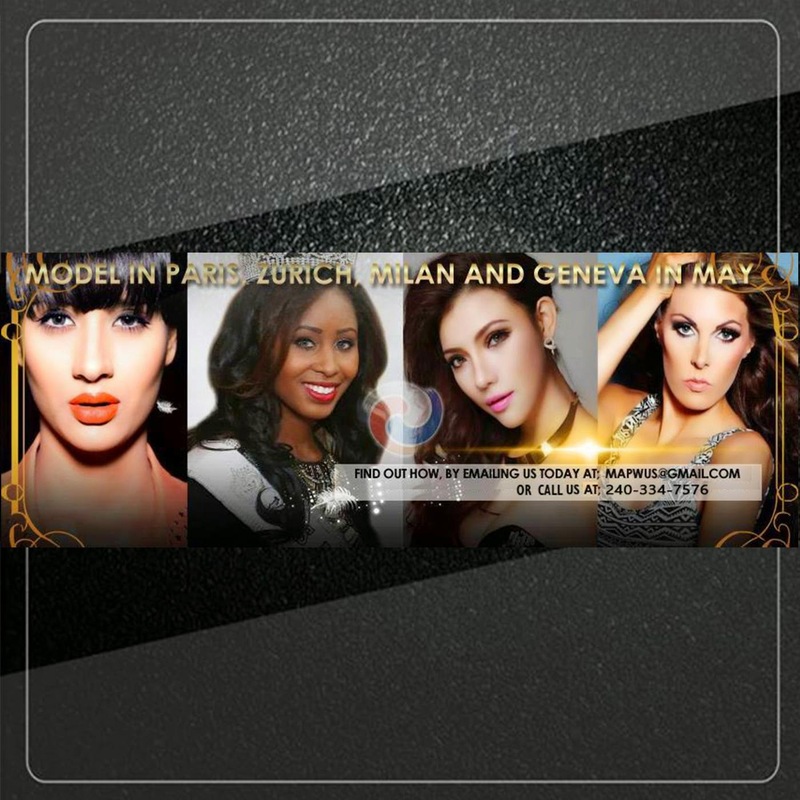 Two winners will be crowned; MAPW USA and MAPW USA SuperTalent (1st runner-up). This is not your traditional pageant. It adheres to modeling standards on the catwalk instead of the traditional pageant walk and posing. Photogenic - Points will be added to overall score. Evening Wear - Couture, high-low, or pageant gowns are acceptable. Cocktail attire is not permitted. Fashion Swimsuit – High energy catwalk modeling, Victoria's Secret style...you own the runway in boots, heels, feathers or whatever suits your fancy…just own it! Top 12 will also compete in Self Expression; a performing arts or a spokesmodel presentation. Top 6 will compete in On-Stage question. ** Title is non-contractual. 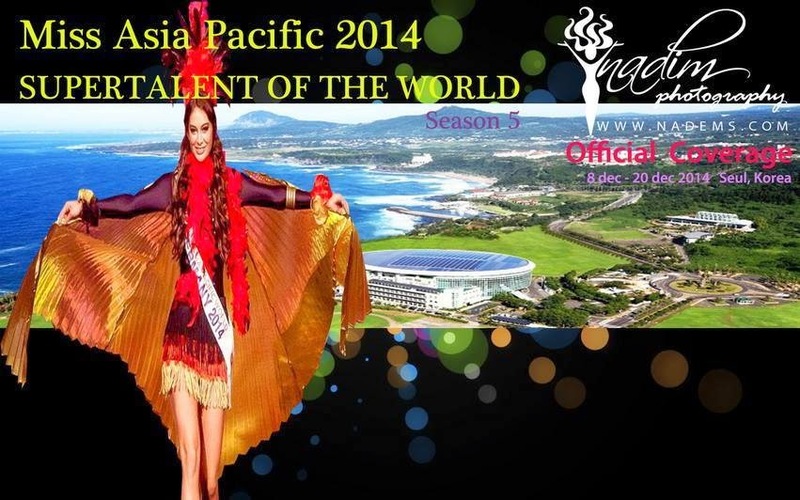 You can compete in other top tier pageants, such as USA, MAO, United States, World America, etc. If you win another title, you are only required to come back to crown your successor and compete at the International Pageant in Europe or South Korea. 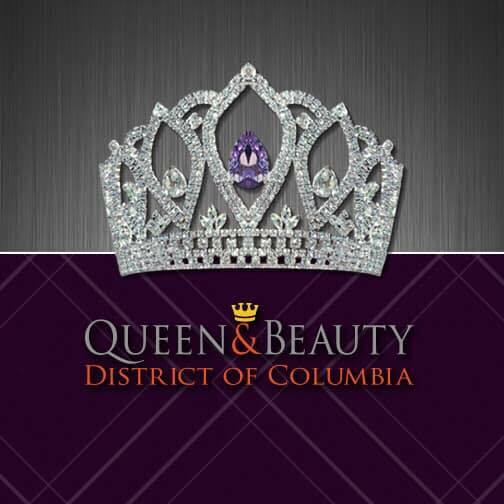 ** If you do want to compete in another pageant, coaching and preparation is provided to you at no cost. 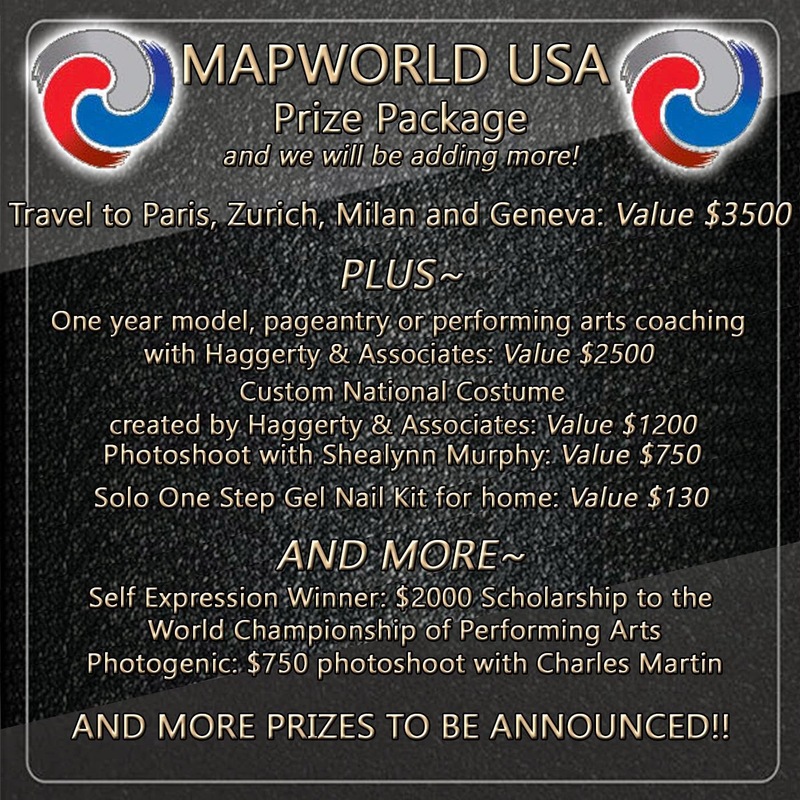 ** The USA National winner wins an all expense trip to compete in Paris, Zurich, Milan and Geneva for International finals. Your competition wardrobe is provided to you at no cost. 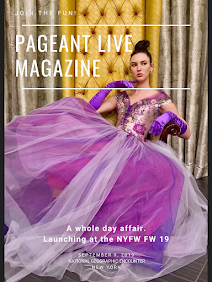 ** The USA National first runner up will receive: an invitation to the Miss Asia Pacific World SuperTalent 2015; and an invitation to participate at the International competition in South Korea (they receive an invite, but will have to pay their own airfare), all other expenses are paid. ** The International winner will reside in Seoul, Korea in a celebrity status and travel the world. Would you like more information? 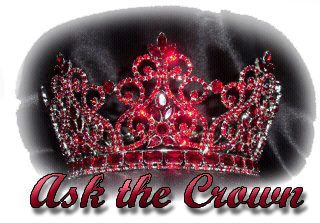 Please contact Stephanie McGrane at AsktheCrown@gmail.com or call her at (612) 605-9766.